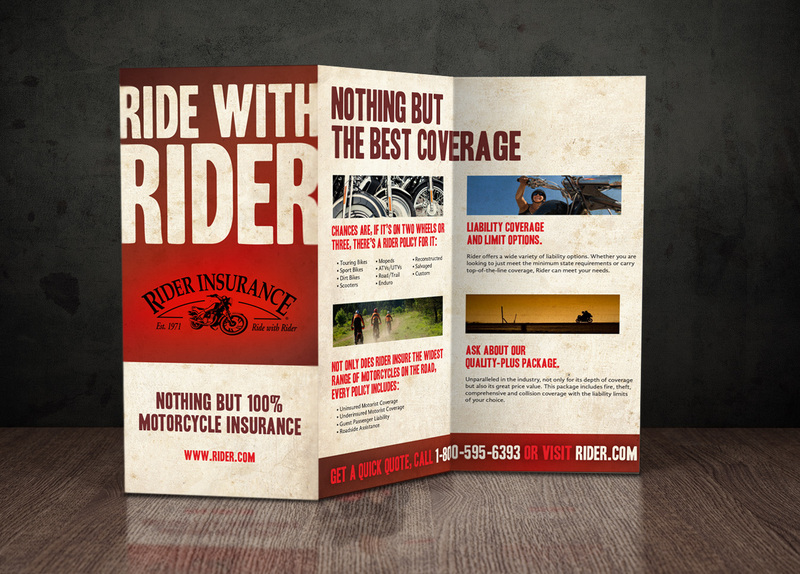 Rider Insurance is the largest provider of motorcycle insurance in the State of New Jersey and the only carrier focusing exclusively on motorcycle insurance since 1971. 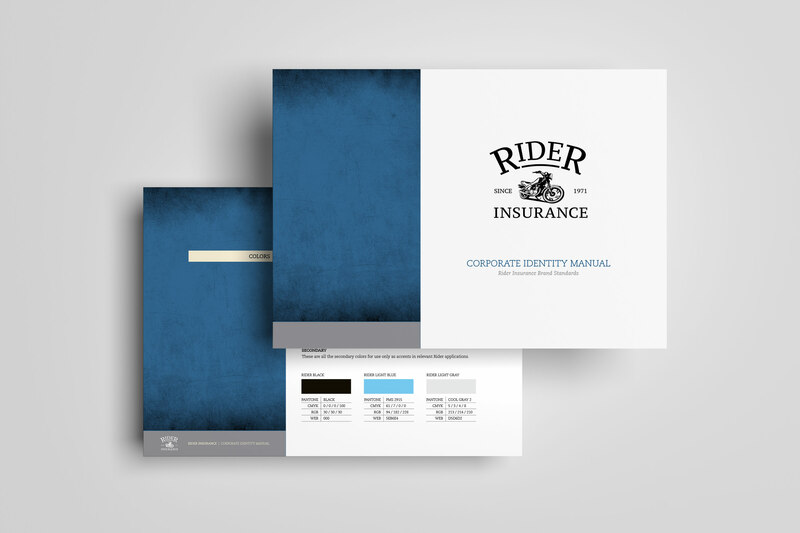 They were in need of an updated brand identity and an advertising campaign that represented the unique selling proposition they offered. 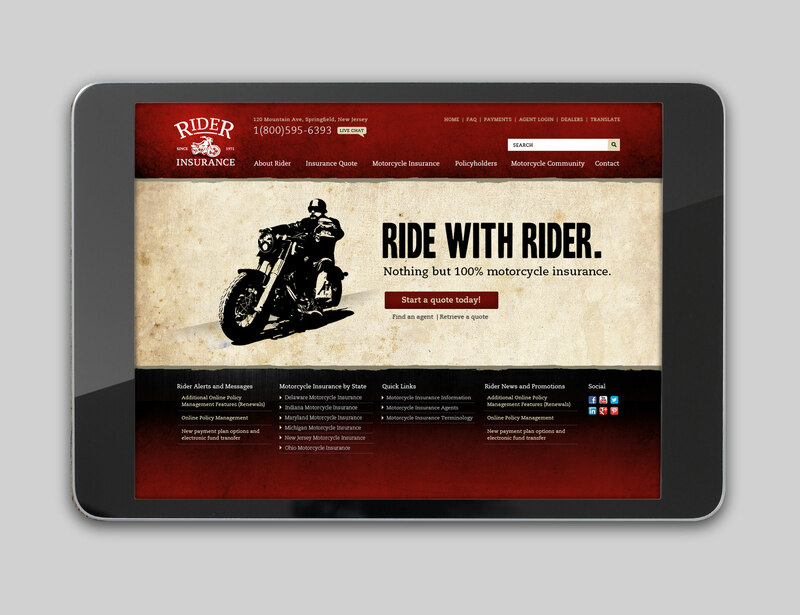 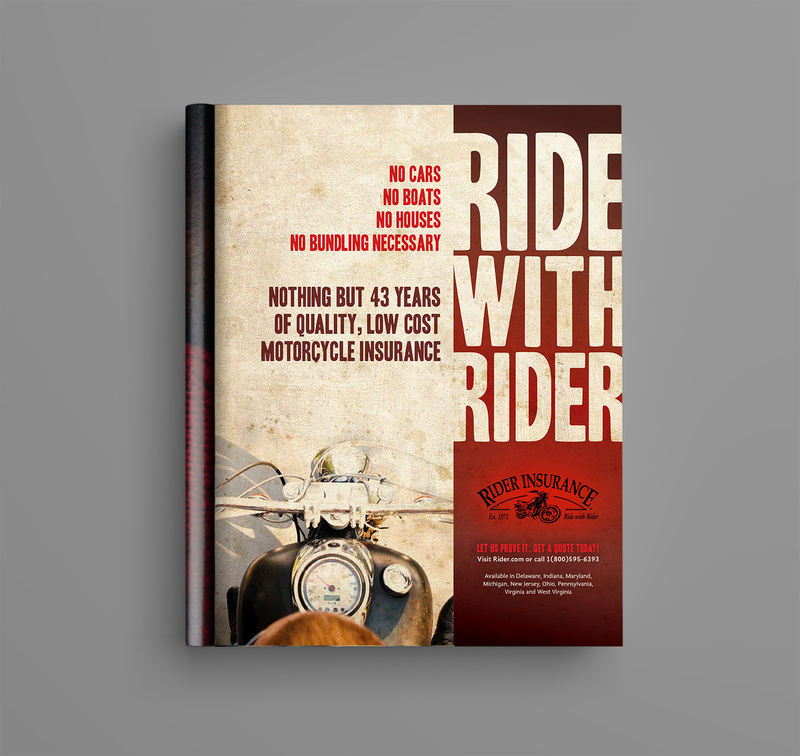 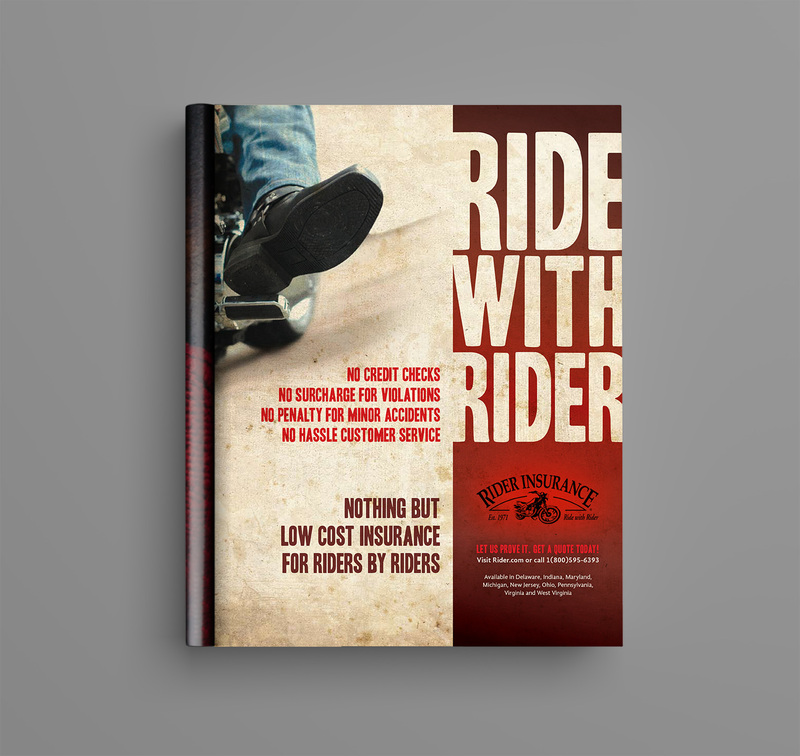 As the only insurance company that only offered motorcycle insurance, we were able to create messaging that was unique and memorable, consistent and relevant.